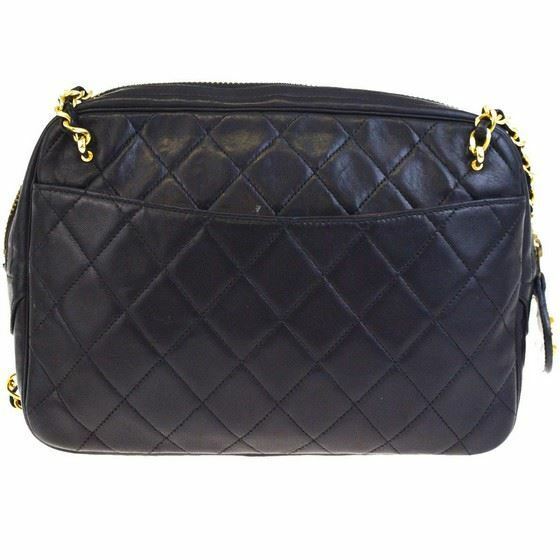 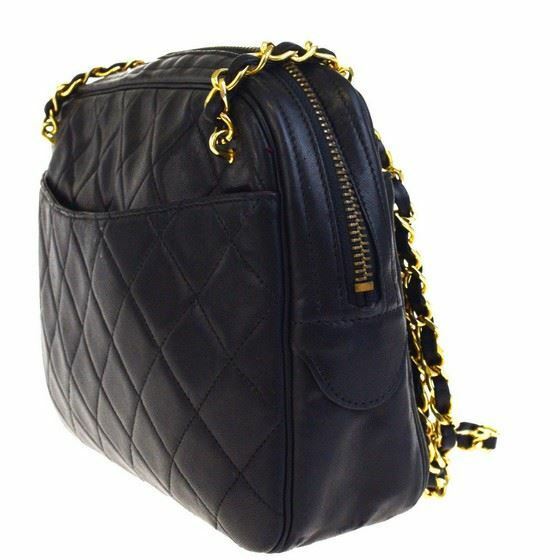 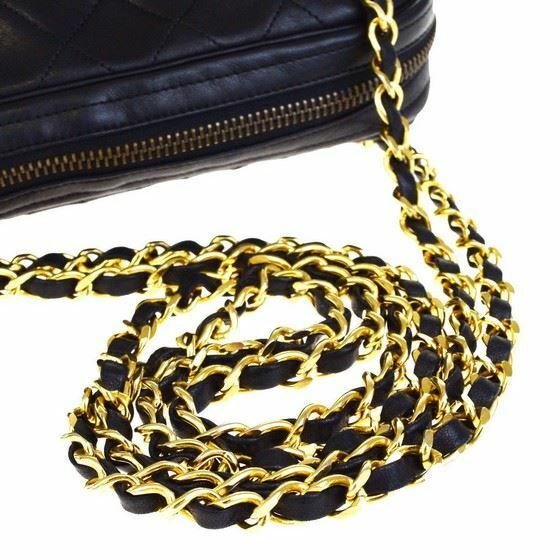 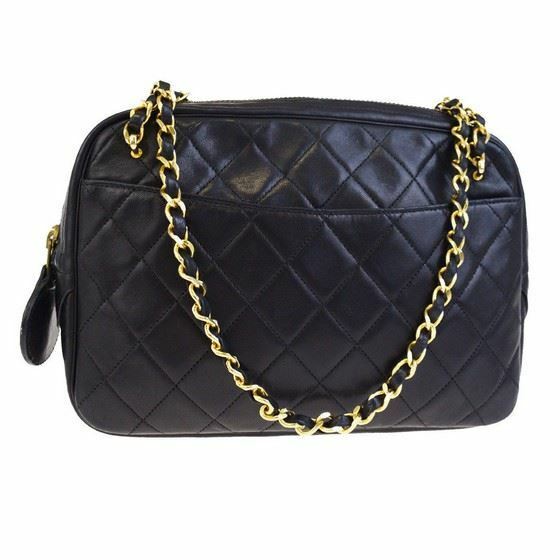 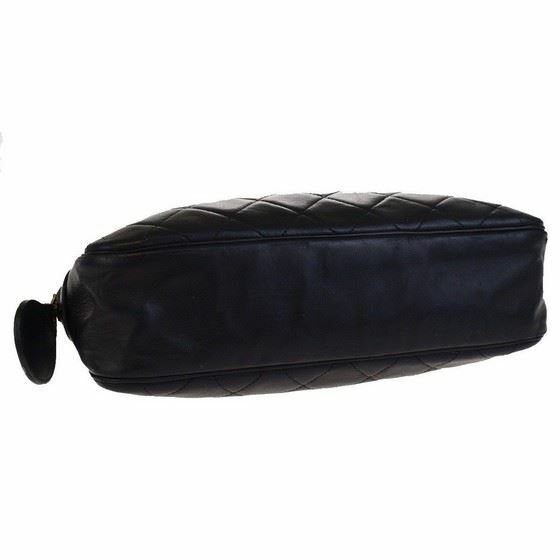 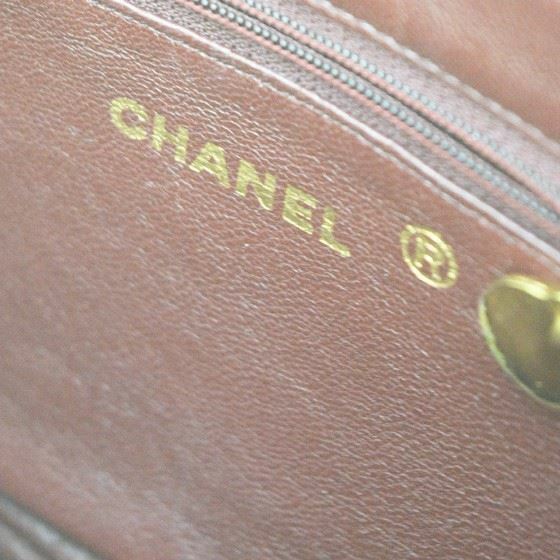 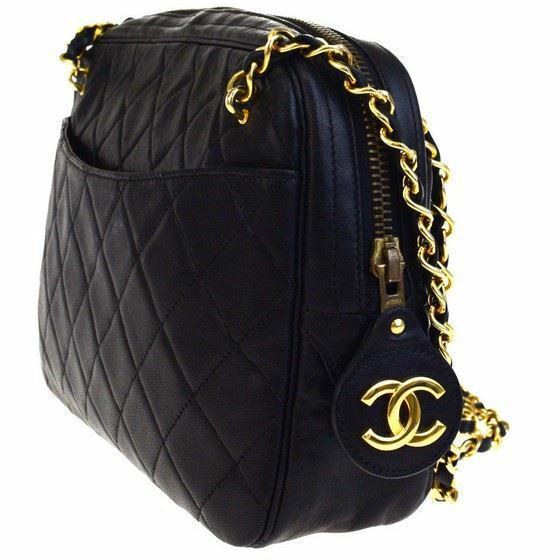 AUTHENTIC MUSTHAVE: Timeless classic Chanel shoulder bag in black lambskin leather. 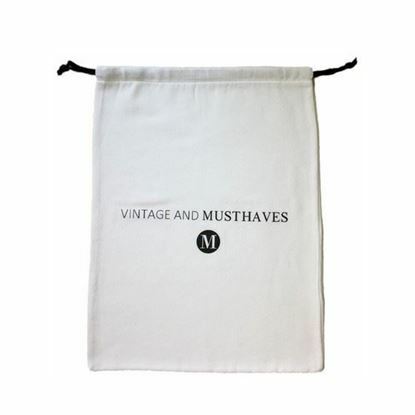 This bag is in excellent/good condition and shows general usage. 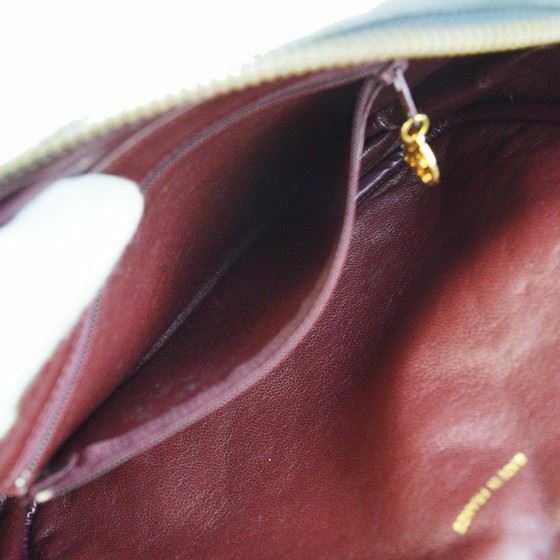 The interior is clean and has multiple compartments. 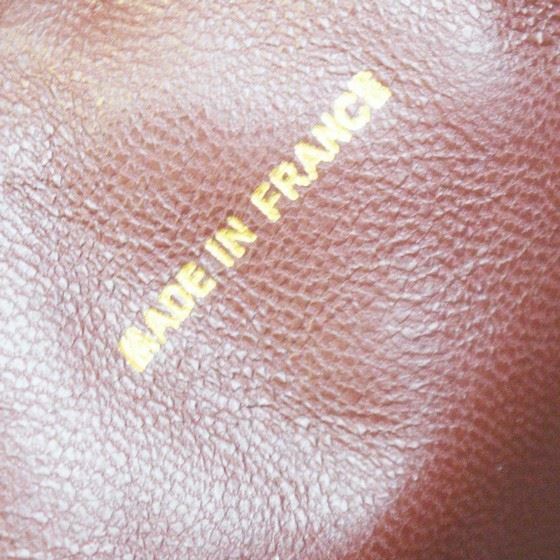 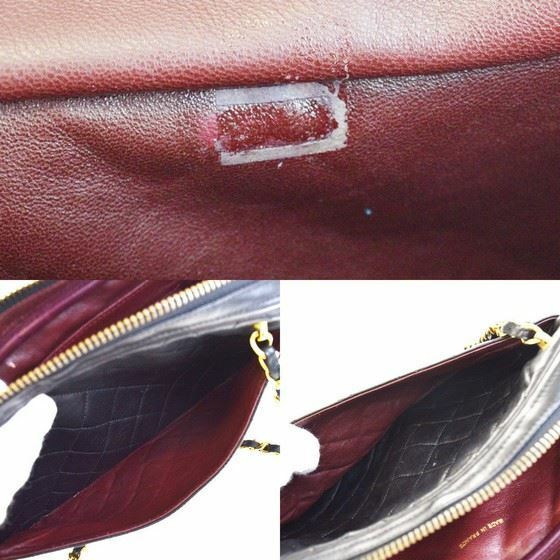 Lamb leather is silky soft. 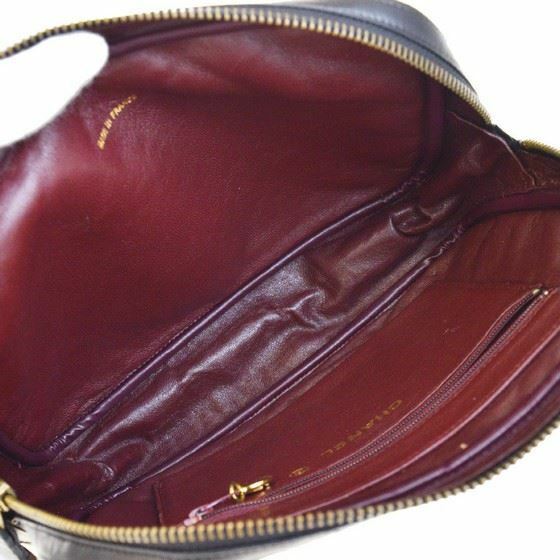 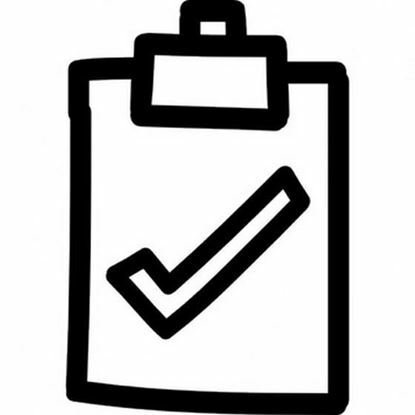 Size W: 24cm H: 16cm D: 6cm.